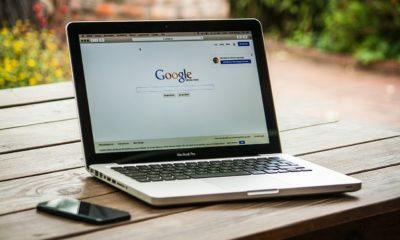 Almost a year and couple of days after introducing it, Google has launched a new, stand-alone version of an operating system, which became known as Crome OS. Offering it as a “one-stop shop” for all manner of cloud-based laptop usage, one-year-old Chrome will let users run their day-to-day portable apps like any of the other ones available on rival platforms, such as Linux or Windows 7, this time with a mission to make the web work faster, safer, and easier than ever. 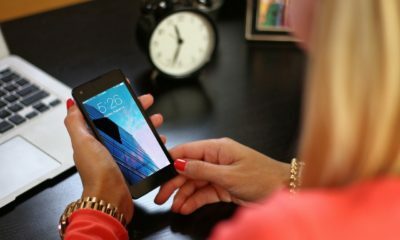 Surprisingly, it takes only four simple steps to set it up and have it running: Picking up your Internet connectivity, choosing a profile image, getting online right away, and cruzing the web the moment you get it to load. As a matter of fact, it wouldn’t take more than 60 seconds, on average, to make it ready to work. Setting the OS to use multiple accounts is as easy as it gets, but there’s also a guest mode option that runs in Incognito mode (“Friends Let Friends Log-In Feature”). 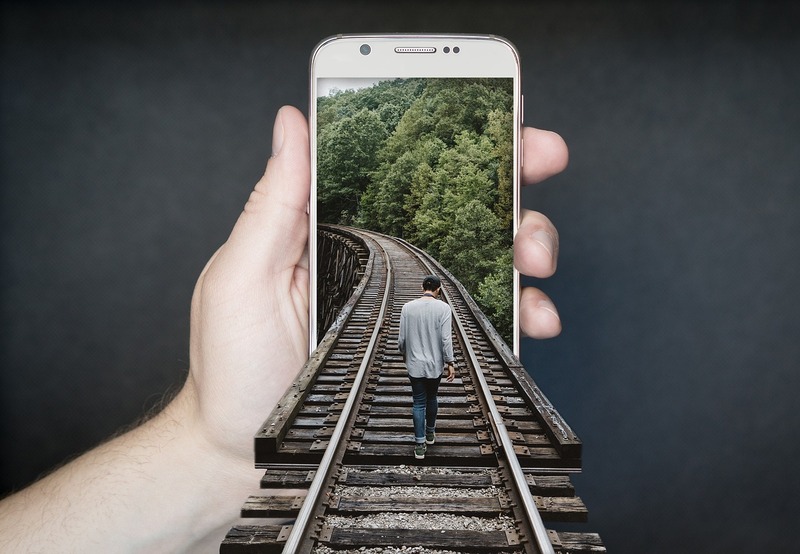 Of course you can use it offline as well if you want, but the most convenient way to use it, is probably when connected online. 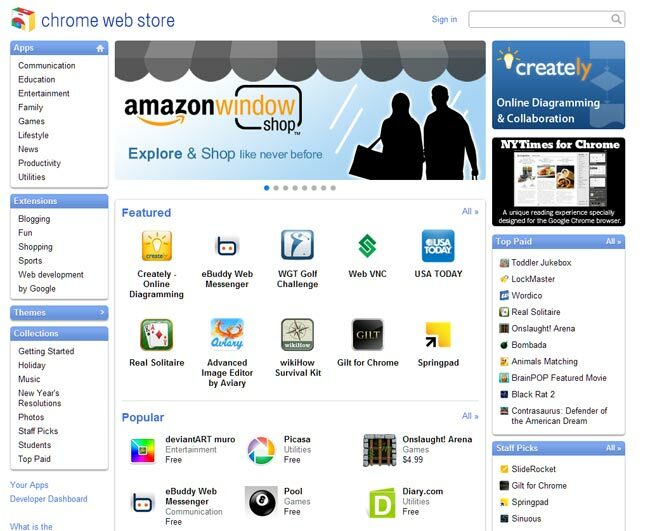 On the same note, Google has just rolled out its very own Chrome Web Store which “like a phone app store,” features a gallery of different apps and extensions from different sources and vendors in various categories such as photos, music, games, news, blogging , fun, shopping, sports and web development. 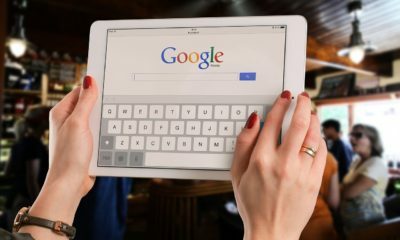 To test this new concept under operational circumstances, Google announced a test program for Chrome OS in which it will be offering 60000 Chrome Notebooks to those who registered. To find out more about the pilot program, just visit http://google.com/chromenotebook click in the boxes and fill in the missing answers.